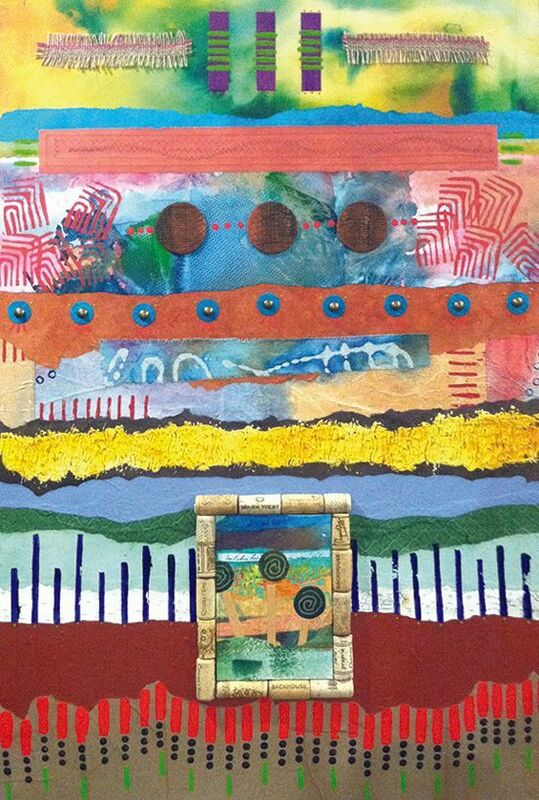 Discover new ways to express yourself through collage using your own creative papers and prints. Learn different techniques to use in your collage work to make a real statement. Any surface you would like to work on – Claybords, Birch wood boards, DaVinci Boards, Stretched Canvas, etc. Any items you would like to incorporate in your collage such as papers, coins, fabric, images, text. Bring items that mean something to you. Get them out of the drawer or off your computer…words, images, etc.